Not to be left out of the electric motorcycle party, Ducati chief Claudio Domenicali told a crowd in Spain that “the future is electric,’ reports Engadget. Domenicali said that the company will soon start production on its first electric bike. Unfortunately, he didn’t share any further specific details. Ducati’s regional managing director Eduoard Lotthé suggested that we could see the e-moto by 2021, although as Engadget notes, that wasn’t a definitive statement. 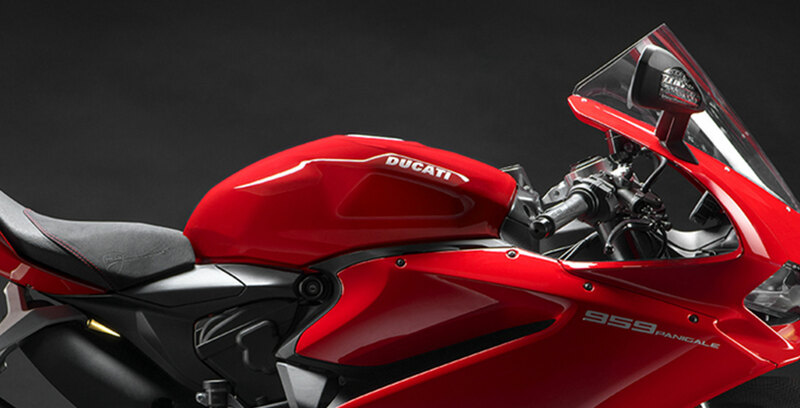 Either way, it’s nice to know that Ducati is at least beginning a transition to EVs. Other motorcycle manufacturers, including Harley Davidson, have already announced an all-electric bike.